Lee Ann Womack has earned the right to record whatever style of music she wants to, and with The Lonesome, The Lonely & The Gone, she achieves that goal and more. There are just some musical moments that you don’t forget. In the spring of 1997, I was a 23-year old Music Director at WDKN in Dickson, TN. I was going through the mail one day and loaded up my CD player with some of the new music that the record companies were promoting, and sat down at my desk. I don’t remember if it was the first song that played – but I remember this cold opening of a song that would grab me immediately. When Lee Ann Womack began to sing “Never Again, Again,” with such a retro hillbilly fervor, she had me. That instant. That was twenty years ago. Nothing much has changed over the years – except that Womack has only gotten better with time. 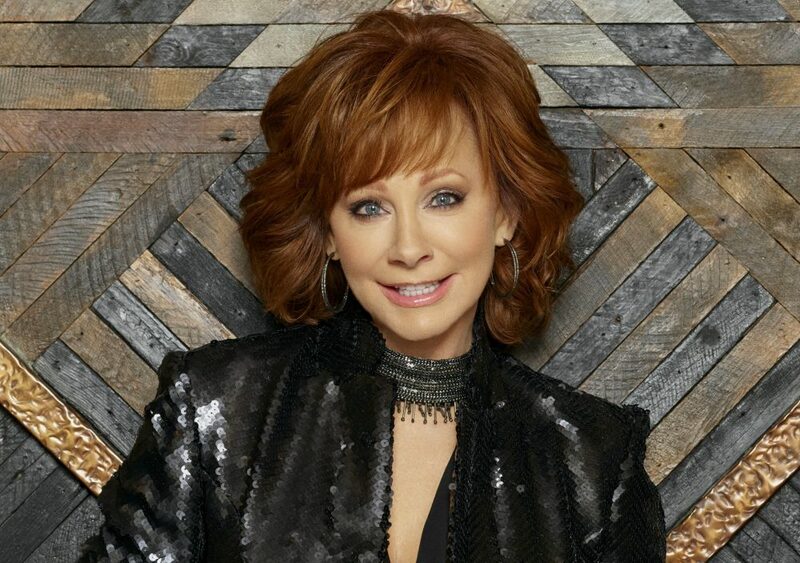 On this, her first album since 2014’s The Way I’m Livin, you won’t find much that will have a chance of finding airplay on commercial country radio. And I think the Texas native is quite fine with that. 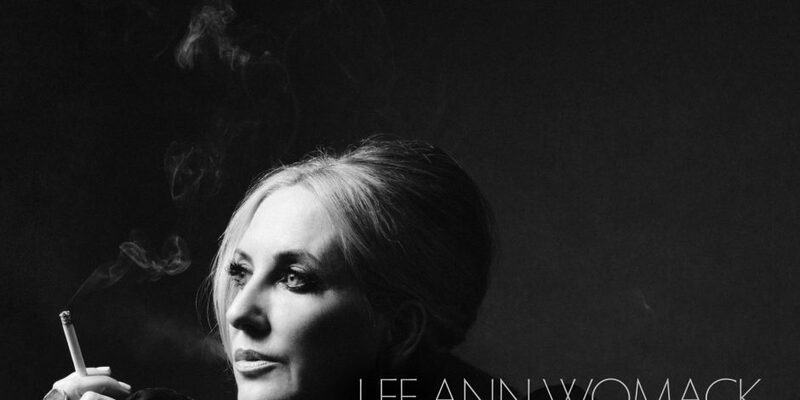 With a hit catalog that includes “I Hope You Dance,” “’The Fool,” and the still-exquisite “I May Hate Myself In The Morning,” Lee Ann Womack has earned the right to record whatever style of music she wants to, and with The Lonesome, The Lonely & The Gone, she achieves that goal and more. Just like she always has, the singer tends to gravitate toward material about real-life situations and struggles that everyone goes through – whether we want to admit it or not. 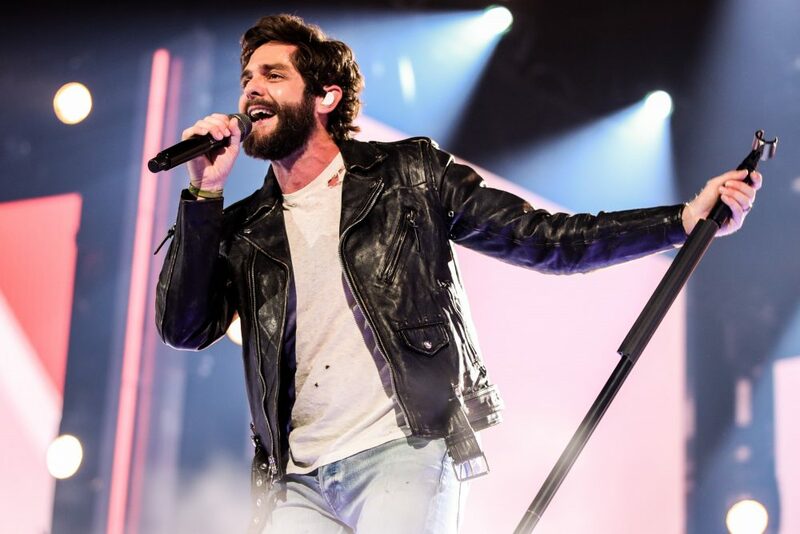 That trend continues here beginning with the lead track, “All The Trouble,” where the singer strikes an emotional chord with a lyric that few singers in Music City would try to get away with. She’s on the edge of slipping and making a mistake that she doesn’t want to make. Will she or won’t she? Unlike a television show that solves characters’ problems in thirty or sixty seconds, the outcome is unclear – but the struggle is real. She also delivers the same amount of anguish and torture on “Sunday,” about a woman needing an escape plan from her demons, but not finding one. Most of this disc finds Womack in a bygone era, which is exactly the way she prefers it. The sublime title track yearns for an era of music that may never be as prevalent again, and Womack delivers just the right amount of wistful melancholy on the track, making it a highlight of the disc. “Wicked” brings to mind some of the great country music story songs of all time. The lyric is a classic Southern Gothic tragedy and would likely make Bobbie Gentry smile – wherever she is. She also tips the hat to Lefty Frizzell’s “The Long Black Veil” and the Harlan Howard gem “He Called Me Baby,” which mirrors the sensual reading that Patsy Cline gave to it just a few weeks before her passing and also includes the bluesy tones of the incomparable McCrary Sisters. Wherever the inspiration is coming from on the track, there’s a raging fire behind her performance that will no doubt grab the listener. There’s definitely a little bit of everything on this album within the country element. “Hollywood” benefits from a luscious production, courtesy of Frank Liddell (also Womack’s husband), that would make Al De Lory, who brought so many of Glen Campbell’s early hits on Capitol to life in the late 1960s, proud. You almost expect there to be the iconic Capitol Hollywood tower on the record sleeve by the sound of this track. On the very next track, Womack goes old school with “The End of The End of The World,” which is about a woman who is rejoicing due to the fact that her significant other is coming home. She conjures up the early sound of Dolly Parton on “Shine On Rainy Day” and the mysterious “Mama Lost Her Smile,” which slightly evokes a comparison to Parton’s “To Daddy.” The disc closes out with a Gospel-tinged song, which has become a Womack tradition. 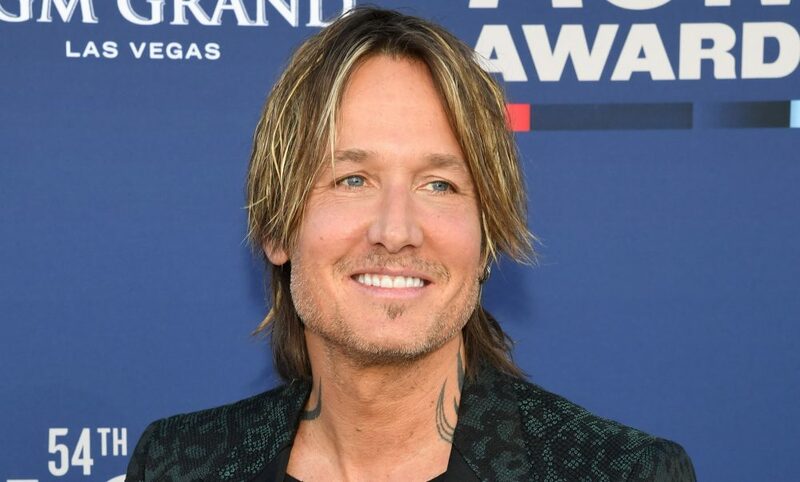 For this album, she dips into the George Jones well for the hand-clapper “Take The Devil Out Of Me,” which sends this album out to the public on the highest of high notes. If you’re a new convert to country music, you need to do some research into the recorded works of Lee Ann Womack, because you will find a female vocalist with the heart, vocal ability, and artistic standards that you simply won’t hear every day of the week. She’s that good. But, if you are a fan of Lee Ann Womack… oh, heck. You’ve been counting down the days since her last album for this one to be released, and it’s very much worth the wait. But, Lee Ann, come on, three years between albums is a lot of time!